SKU: EL_CFGY. 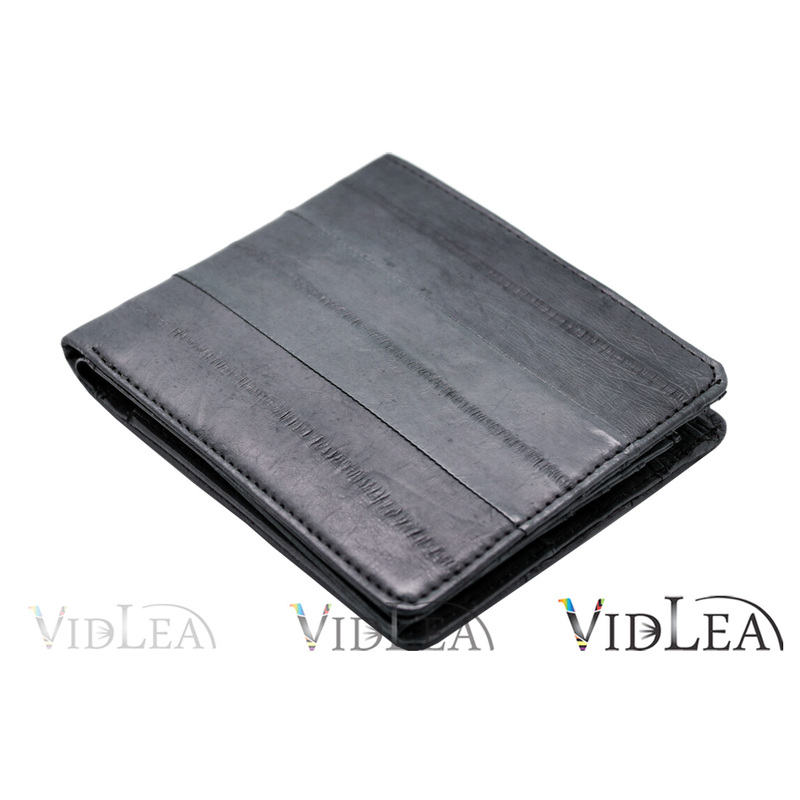 Categories: Eel skin Collection, Eel skin Wallets. Tags: eel coin purse, eel skin leather, eel skin mens wallet, eel skin purse, eel skin purses, eel skin wallet, eel skin wallets, eel skin wallets for women, eel wallet, gray, gray purse, grey, purses for women, slim flip wallets. 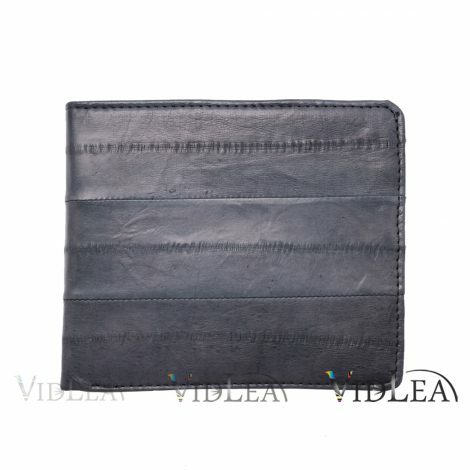 Eel Skin Gray Mens wallet Compact Center Flip Slimfold Purse, Update your Eel skin leather wallets collection. 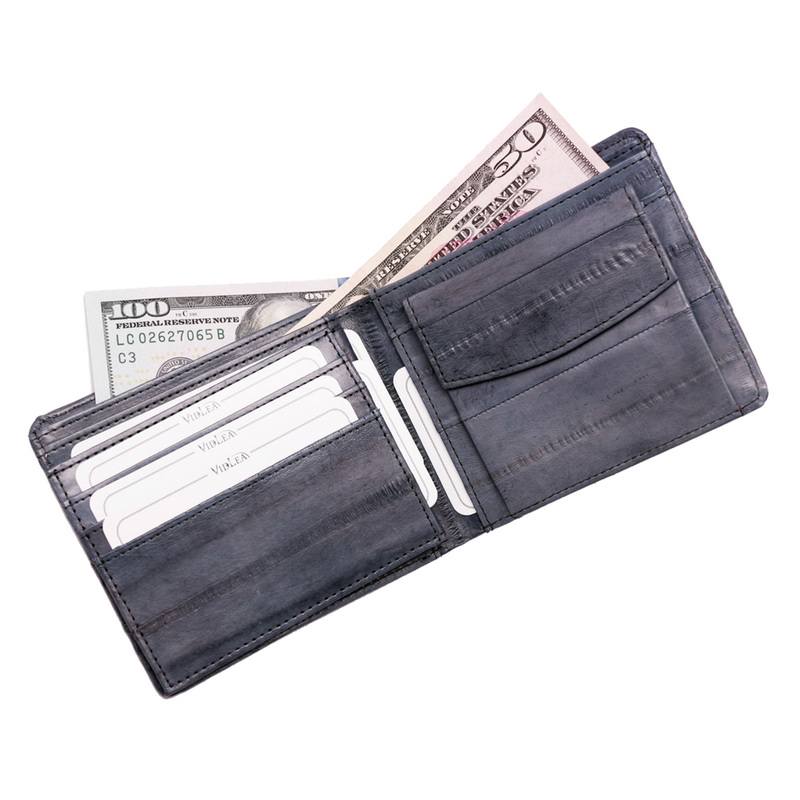 Get rid of that excess pocket bulge with the slim fold design of this wallet. 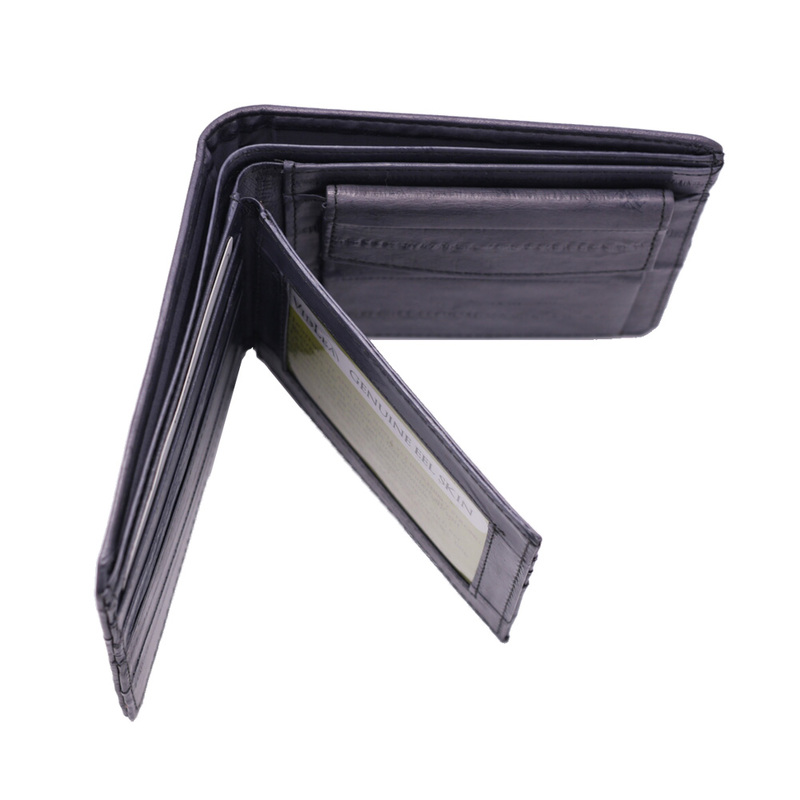 Conveniently and No Frills all Function Slim Bifold. 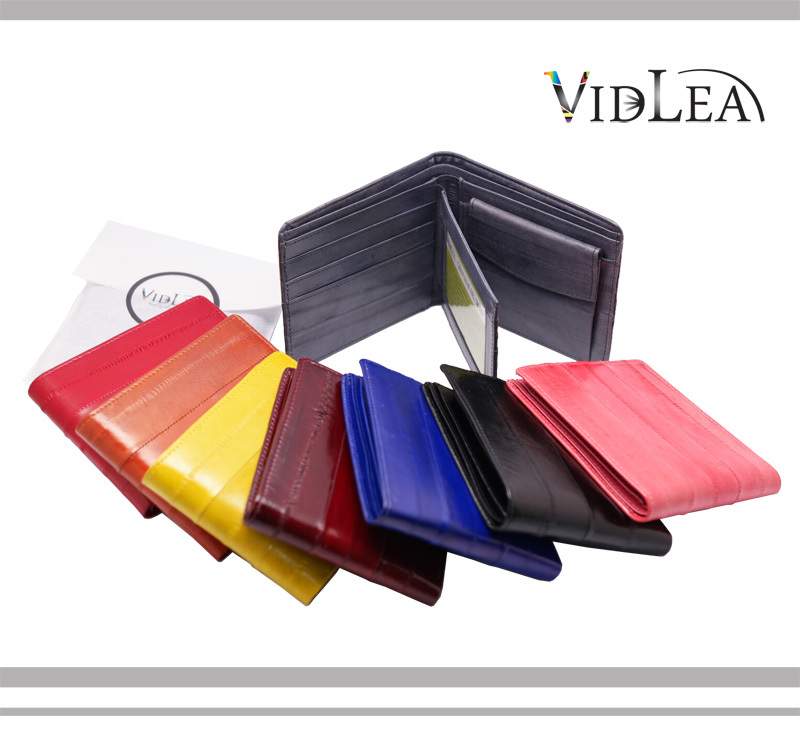 Vivid Color, Soft feeling, Genuine eel skin marks like wrinkles, tiny scars, bites adorns this center flip wallet. 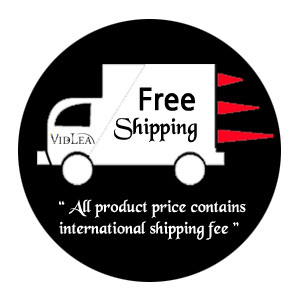 Let’s you keep all your necessary items without the bulk. 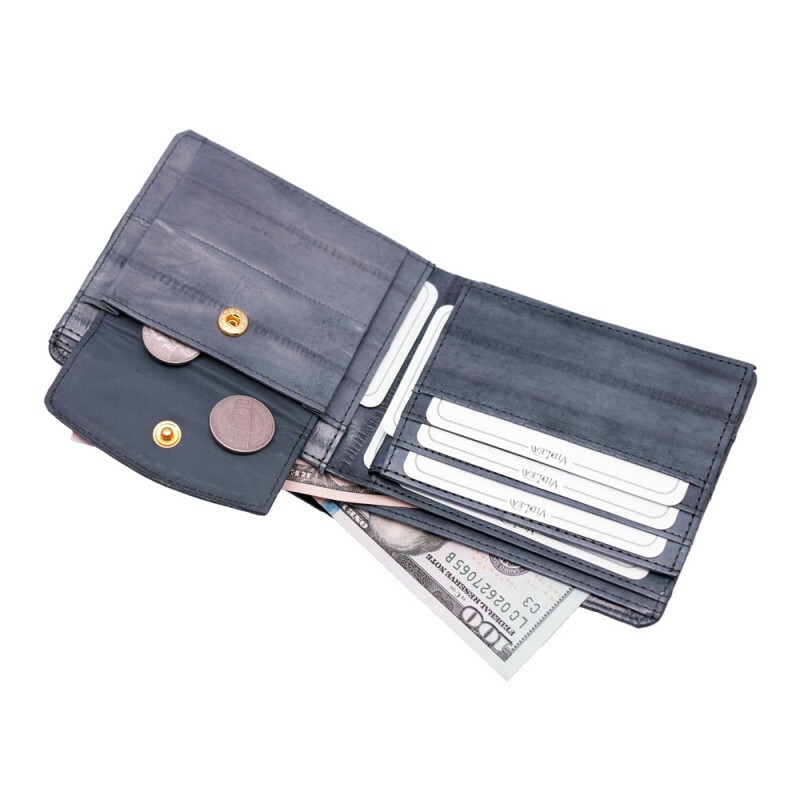 Interior features 9 credit card slots, 1 Window(ID) Slot, 2 Bill Compartments and Snap fastener Coin Pocket. 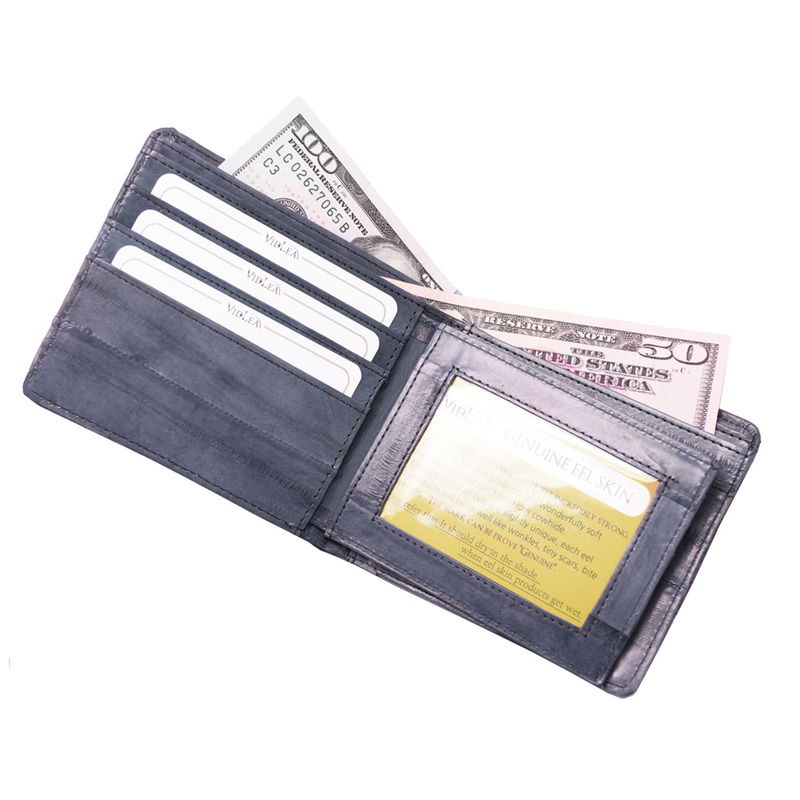 A Coin pocket of this wallet let you store coins, USIM Cards and USB securely.